Hard to believe, but today marks the fourth anniversary of The Merchant Baker! 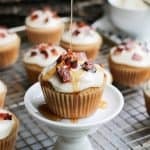 I’m celebrating today with a fun breakfast treat, Glazed Bacon Maple Syrup Muffins. So…four years since that very first post. I feel like I’m living in a time warp because it seems impossible to me that this blog is older than two. Really, time slips by too quickly, and it only seems to speed up with each passing year. But here we are, four years older, and hopefully four years wiser. I remember writing in that first post something about a flash forward to when my photography skills would be better. This is the darned recipe I referred to in my last post, Brown Sugar Maple Glazed Bacon. 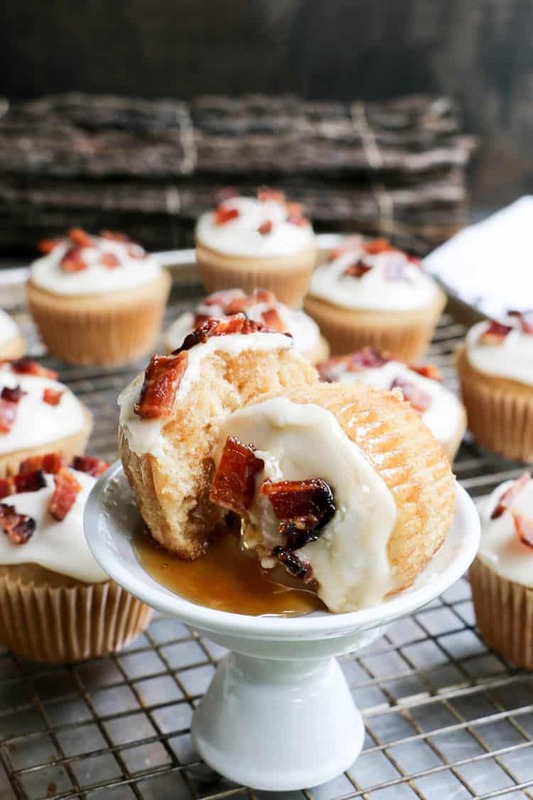 In fact, if it weren’t for this muffin, there probably wouldn’t have been a bacon post. It all started when I decided to make some type of maple based recipe. 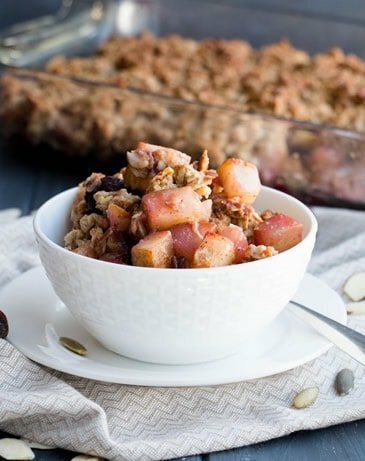 It felt like a fun fall flavor to play with now that we’re officially in the season. Of course, my family didn’t know what the fuss was all about. Who cares about the peaks? They taste great! Well, I, for one, cared about the peaks. Peaks meant there was something wrong. Did I over stir the batter? Was the temperature too high? Did I over fill the cups? I wasn’t about to post a muffin recipe that would bake up with mountain peaks. So, I made them again. I made sure there was no over stirring, though, I didn’t really think that was the culprit. I’m not one to over mix a quick bread batter. I know better. I changed the temperature. I reduced the ingredients to bring down the volume of the batter. Yep, I made them again and again. I was giving muffins away left and right, because, after all, they tasted good. They just had mountain peaks. Ugh! 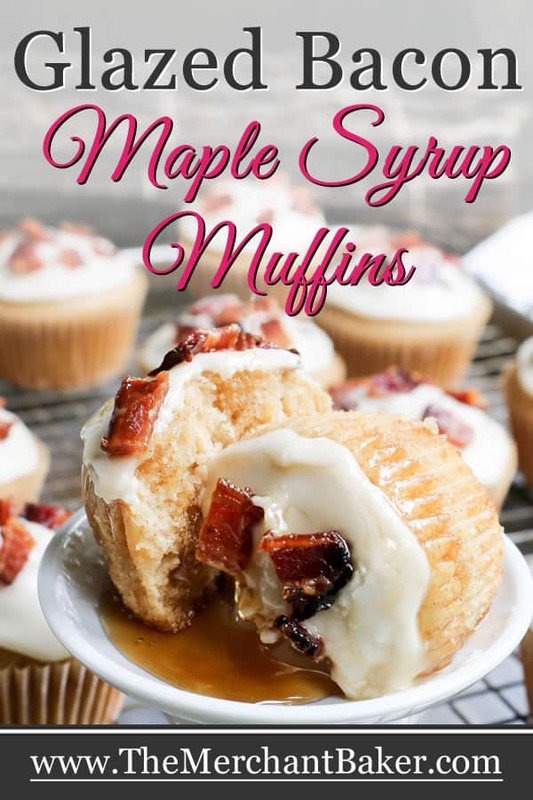 I mean, “give up” in the I’ve already used up a ton of high quality maple syrup, and if I bake one more maple muffin, my family is going to mutiny, sense. Usually my “give up” on a recipe simply means I need to set it aside and return to it sometime in the future. Yep, it happened with pumpkin scones. I’ve been working on them on and off for a couple of years…which is why you haven’t seen a post on them yet. Last year, I got really close to what I thought would be “the one.” So, if I’m lucky, I just might finally get you a recipe for those this year. I know I have readers who have been waiting quite patiently for me to finish development on that. I’m pretty confident, but, no promises. Okay, back to the muffins. I scrapped the whole recipe and started over. I was going for broke this time and decided to do a full 180. I got rid of the whole wheat and the yogurt and the olive oil. This was going to be a muffin with more decadent qualities. 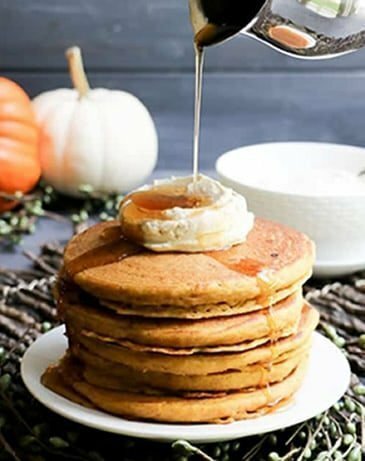 I mean, maple and butter? They’ve been friends for a long time. I decided to get them back together. So, I brought out the butter and 86’d my beloved olive oil. 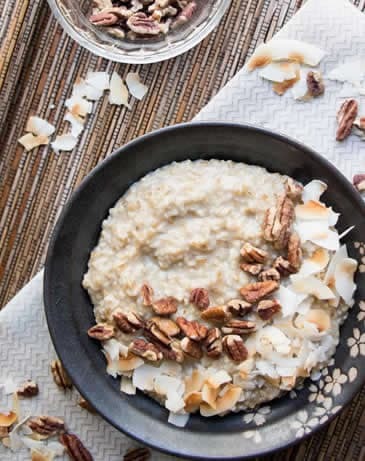 Buh-bye to the Greek yogurt. I put what was left of the whole wheat flour back into the pantry and took out my all purpose flour canister. Oh, and then I decided to amp up the maple flavor with maple extract, which I went out to buy. I’ve never used maple extract. 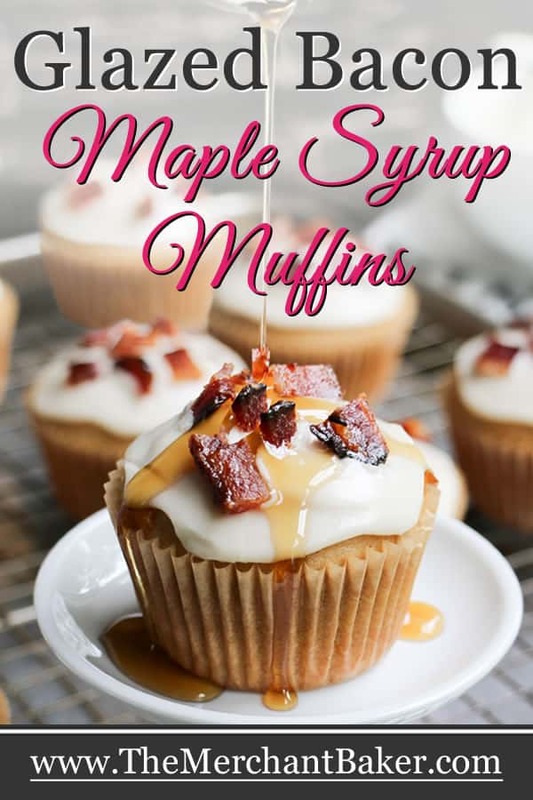 The muffins had a nice maple flavor but I was going for broke, so I picked some up and decided to add it into the recipe. Finally, I mixed up the batter. I swear I was staring it down with my fiercest “You’d better turn out this time,” warning gaze and carefully put the pan into the oven. I reviewed my recipe and steps in my head. I didn’t over mix the batter. I didn’t overfill the cups. I didn’t bake them at a temperature that might compromise them. But, I did one more thing. I used one of my favorite baking cups. Wait! What??? I can’t tell you. I have no idea. I pretty much always use liners when I bake muffins. I even wrote about why I use them in one of my previous muffin posts. Actually, I do have an idea. I think it was because I had bought a new baking spray and I wanted to see how it worked vs. the old baking spray I used to buy. So, my brain was on non-stick spray, not paper liners. And I didn’t think about it each time I baked the trial muffins because they popped out so beautifully from the pan using my new spray. Here’s the thing…I’m pretty certain now that the absence of the liners was what caused the mountain peaks. I’d bet good money on it. You see, liners insulate the batter from the hot pan. Cake strips do a very similar thing and help keep a cake from doming too much. In fact, cake strips make cakes bake up level. The frustrating thing is that I KNOW this. I know this! Argh! Yep, I probably had a winning recipe on my hands on that very first trial, but nooooo….I forgot the liners! I was too darn busy thinking about testing out my new baking spray. So guess what? My new muffin recipe domed beautifully. Of course, I thought it was the new beautiful recipe I had developed. Until I realized the whole thing with the liners. Whatever. It’s a fourth anniversary post. Go big or stay home. The domed muffins that came out were lovely. And I knew they would be delicious because they had butter in them! And I knew the texture would be a little finer because I used all purpose flour. Now, sometime between the last “failed” batch and my new found decadent batch, I decided I needed to add another special element. I decided a maple syrup muffin wasn’t going to cut it anymore. I wanted to take them over the top. That’s when the whole bacon thing came in. 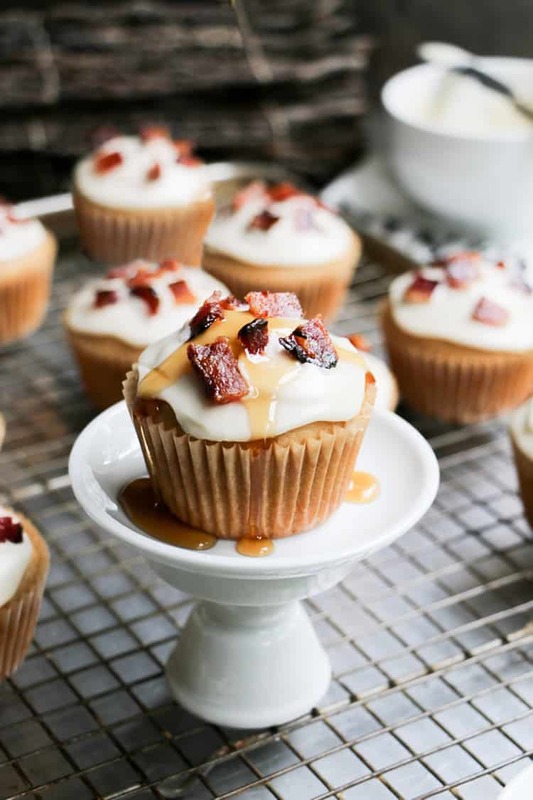 You know, bacon and maple syrup…best friends forever. And that’s when I decided to do the bacon post. So, when it came time to top the muffins…I had to get rid of the transparent thin glaze because I needed something to stand up to the bacon. I went for something thicker. For quick, confectioner’s sugar icings, thicker generally means just using less liquid. 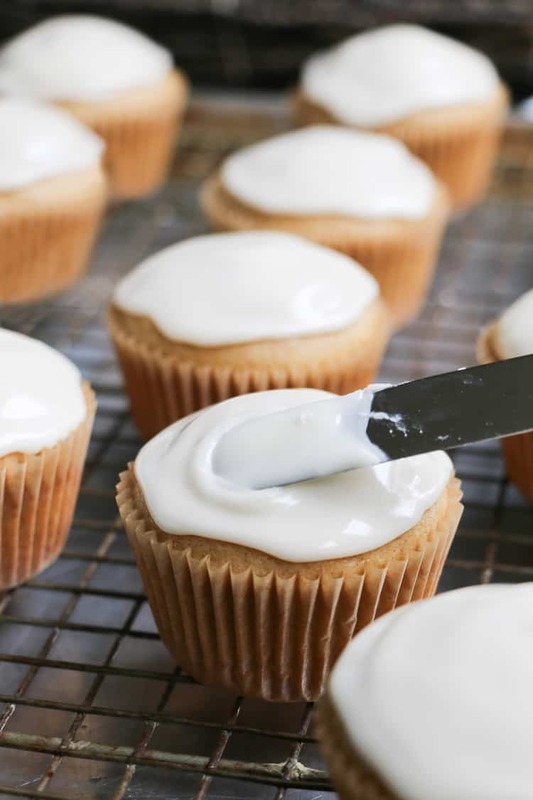 I used maple syrup in the thicker icing and added some of my new maple extract. Then, I reached into my cabinet for some Buttery Sweet Dough Flavor Emulsion. Both flavorings are optional. You’ll still get a nice mild maple flavor if you don’t use the extract, but the flavor punch it packed was rather surprising to me. For the buttery flavor…well, I happened to have it on hand and you know, we’ve already been through the whole maple/butter friendship thing, so I added it. The other thing about that buttery flavor is that it has a citrusy accent to it as well. It’s lovely. 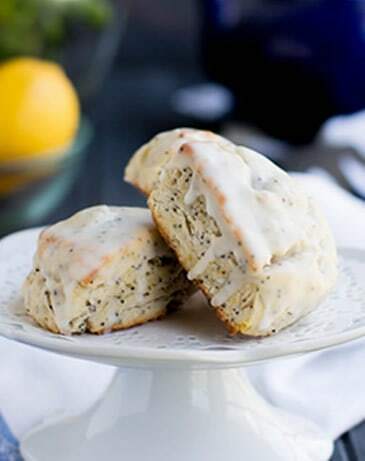 I use it in my Brown Sugar Butter Pecan Scones. 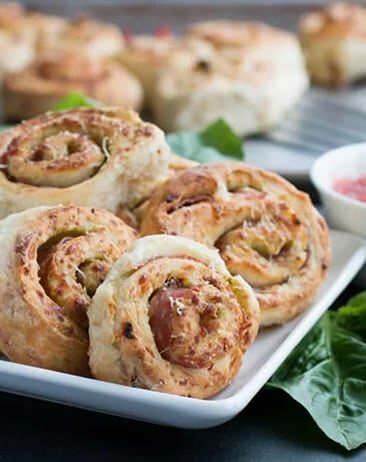 I need to remember to try it in my Buttermilk Biscuit Cinnamon Rolls. And, had I thought of it, I might have added it into the muffin batter. Just for fun. The icing comes together quickly. 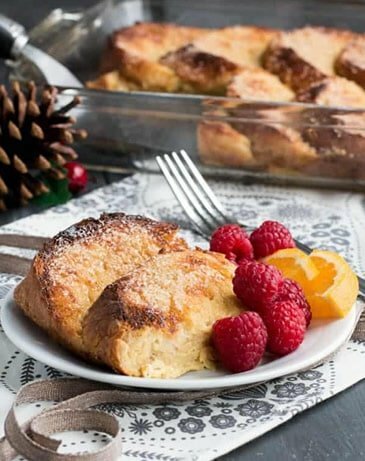 It’s a simple confectioner’s sugar icing with a punch of flavor from maple syrup and the buttery sweet dough flavor. Because it’s a confectioner’s sugar icing, it begins to set up rather quickly. 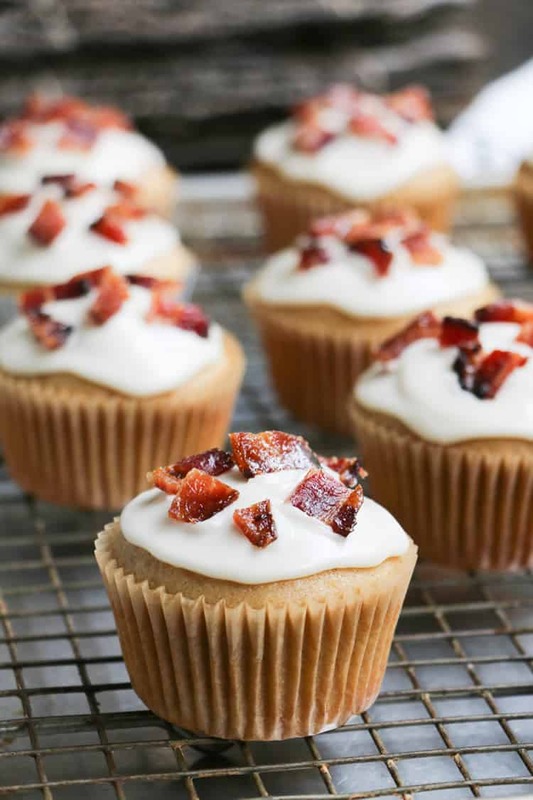 This means that you need to have your bacon chopped up and ready to go as you ice each muffin. That way, you’ll have time to carefully arrange the bits on top of the still wet icing. 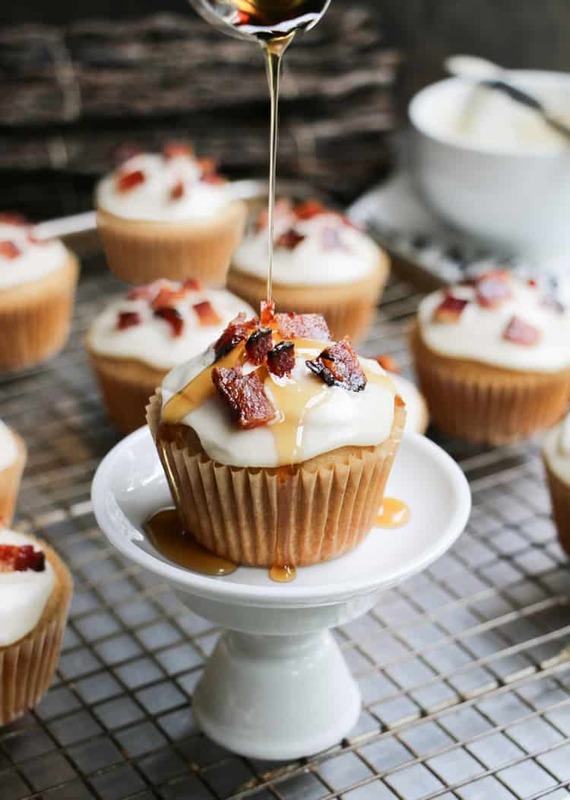 Let me just say right here that the Brown Sugar Maple Glazed Bacon is divine on top of this muffin! However, I do believe that plain bacon would also taste amazing, if you’re not up for the glazing thing. It will be a bit more savory, but for me, that’s not an issue. There’s plenty of sweetness to balance it. The muffin itself has a nice weight to it. The crumb is not fluffy and light, it’s got more density and richness. And the flavor? 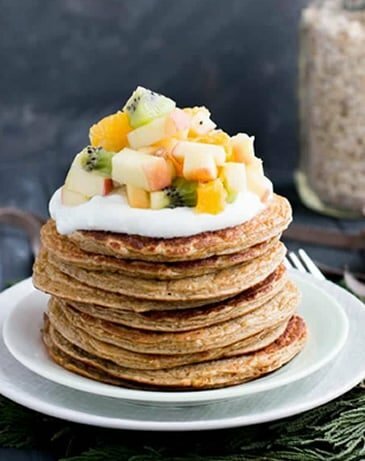 It’s seriously like you’ve got a whole pancake breakfast party going on in your mouth. So good! I will say that this muffin is sweeter than other muffins I’ve posted. As usual, I thought it could be less sweet. 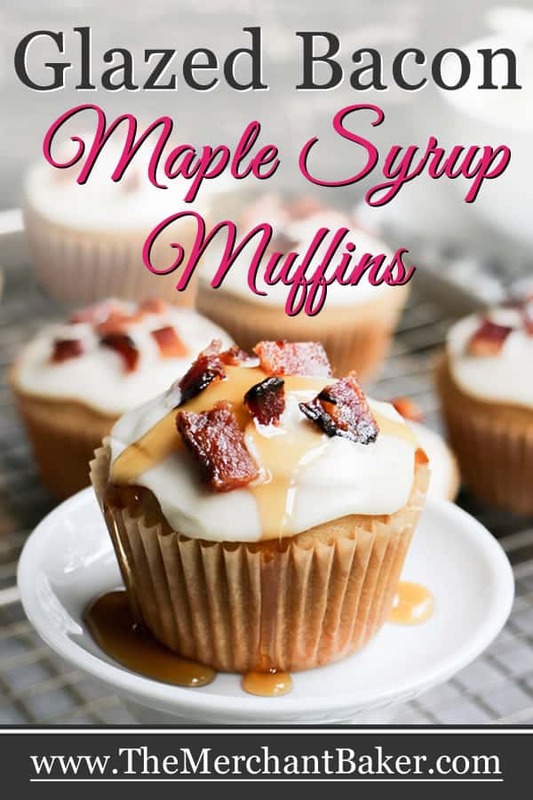 I wanted to try it with less maple syrup in the batter, but that would require re-balancing and retesting the whole recipe. I also thought about cutting the maple extract in half. I called, “Time!” and decided that the final batch was a success. Everyone loved this muffin so much, just the way it was. I ended up agreeing with them. With all of it’s decadent trimmings, I almost thought I should call it a cupcake. 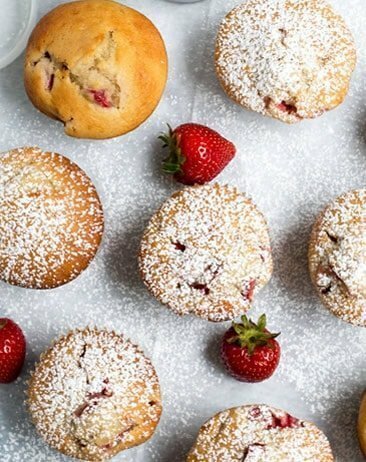 But it’s really a muffin…just a very special muffin. This post contains some affiliate links. We are a participant in the Amazon Services LLC Associates Program, an affiliate advertising program designed to provide a means for us to earn fees by linking to Amazon.com and affiliated sites. 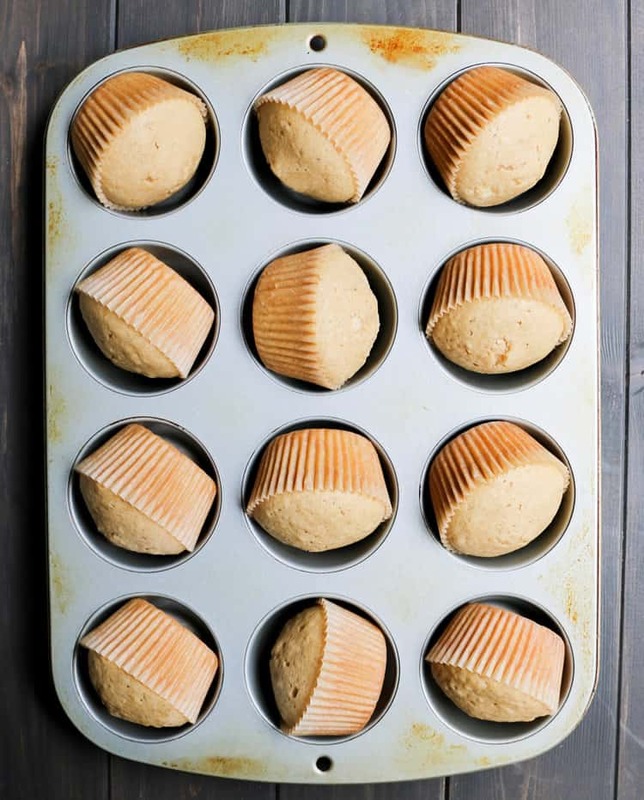 Preheat oven to 350 degrees F. Line a 12 cup muffin pan with paper liners. Set aside. In a large bowl, whisk together the flour, baking powder, salt and cinnamon. In a separate bowl whisk together the melted butter, milk, eggs, maple syrup and maple extract. Add to dry ingredients and stir just until combined. Take care not to over mix. The batter need not be smooth. Lumps are fine. 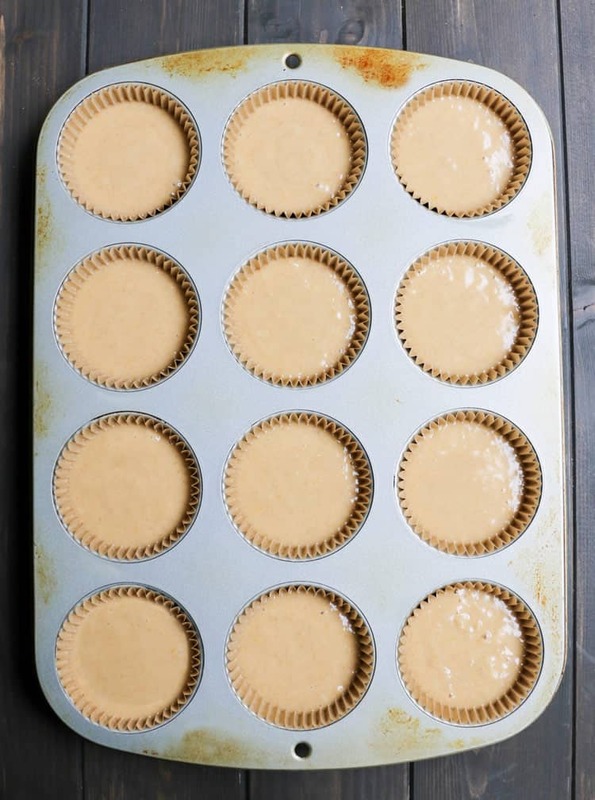 Using a muffin scoop, evenly distribute batter in the prepared muffin pan. Bake for 16-19 minutes or until a toothpick inserted in center comes out clean or with just a few moist crumbs attached. 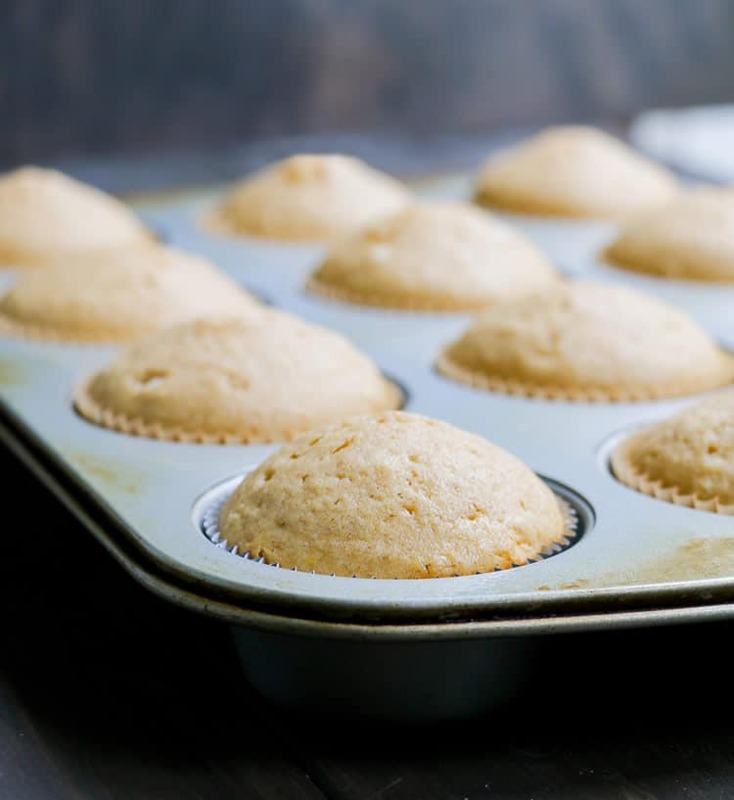 Allow muffins to cool in pan for about 10 minutes, then loosen them and tilt them in the pan to allow steam to escape while they finish cooling. Or, remove to a cooling rack to finish cooling. 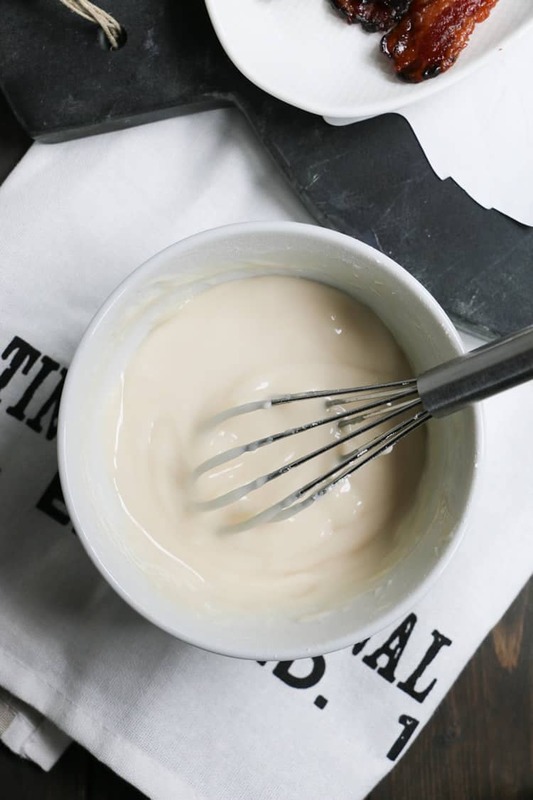 In a small mixing bowl, whisk all icing ingredients except for milk. 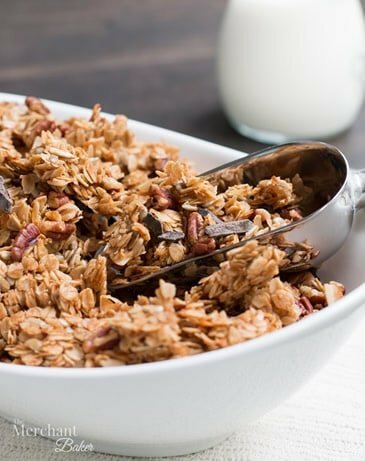 Then, add milk, a half Tablespoon at a time until you reach a thick, spreadable consistency. 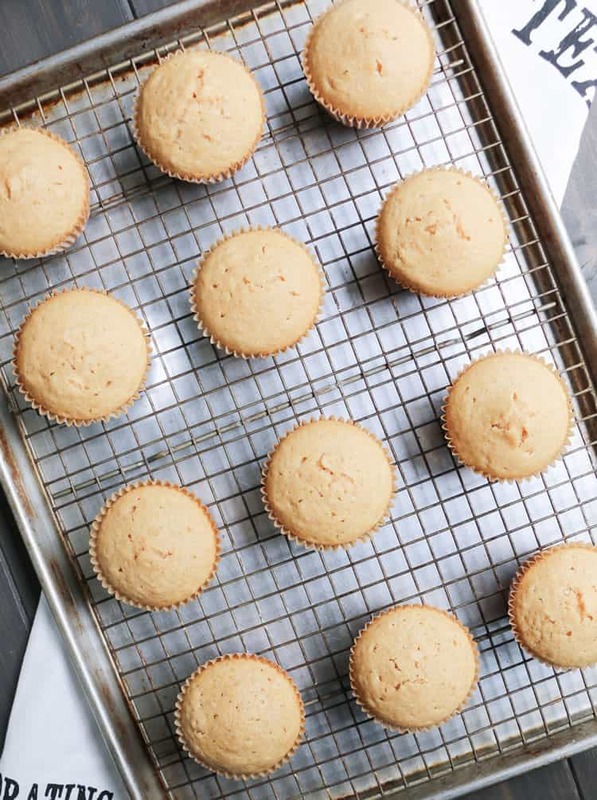 Spread icing evenly over each muffin. 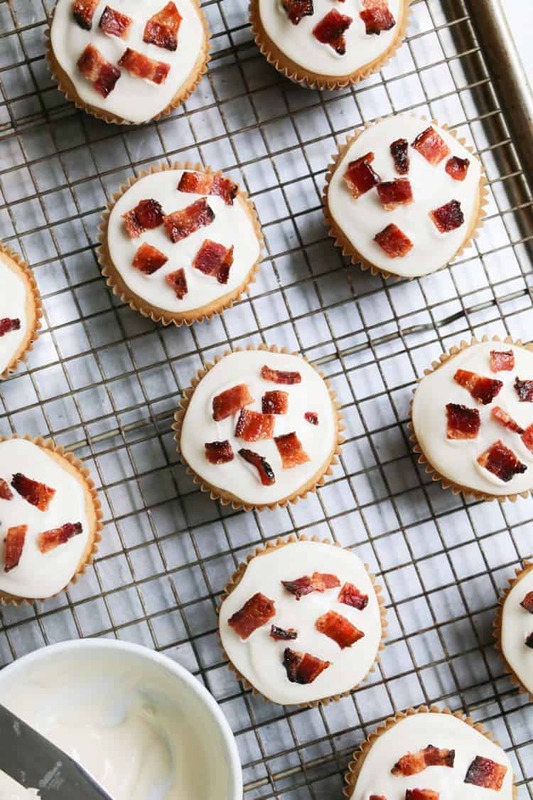 Arrange pieces of bacon on top of icing, quickly, before icing sets. Store leftover muffins covered, in refrigerator. I like to heat them up in the microwave for a few seconds before serving, taking care not to let the icing melt. 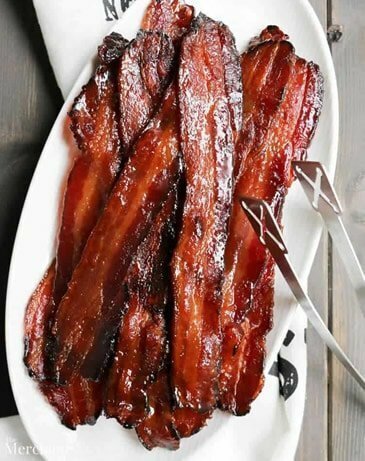 *Here is the link to the Brown Sugar Maple Glazed Bacon recipe. 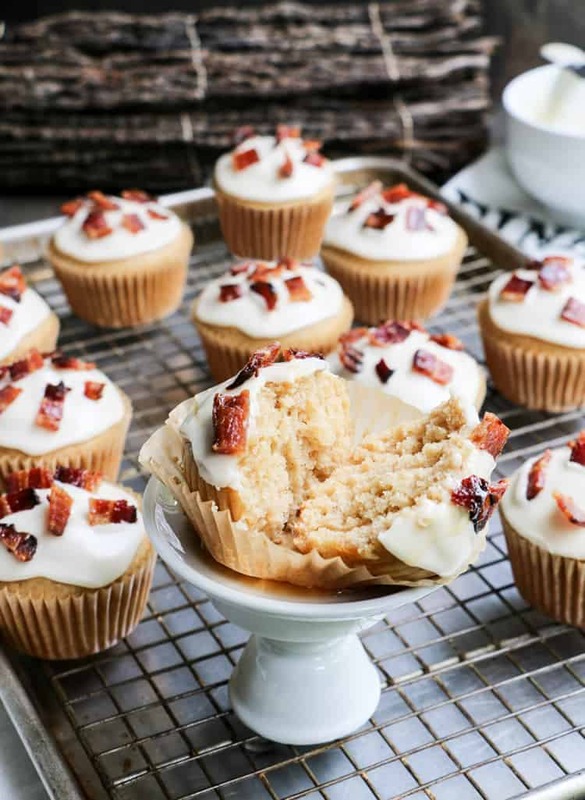 You'll only need 3 strips of bacon to top the muffins. 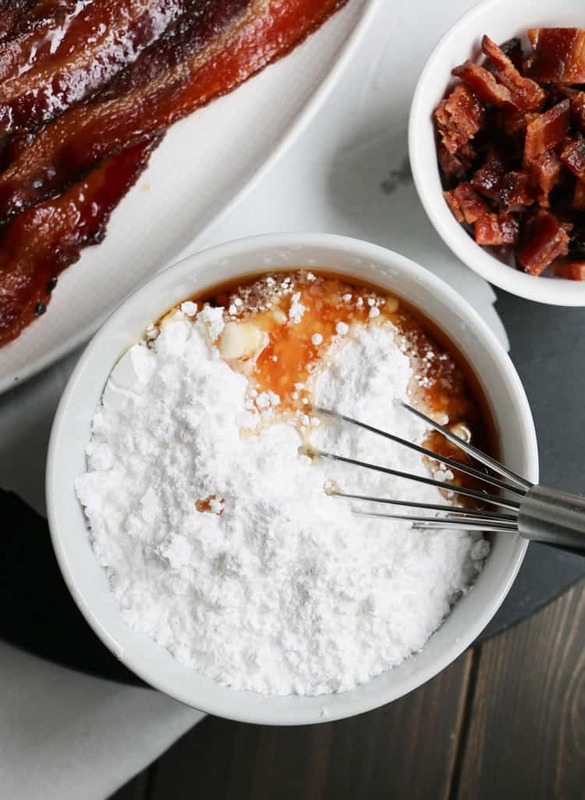 Use the rest of the bacon for breakfast or to add to sandwiches. You could also use a regular unglazed bacon. It will give you a stronger salty/savory flavor, but it will still be delicious. *I used 1% milk in the recipe, but you can use whatever milk you have on hand. 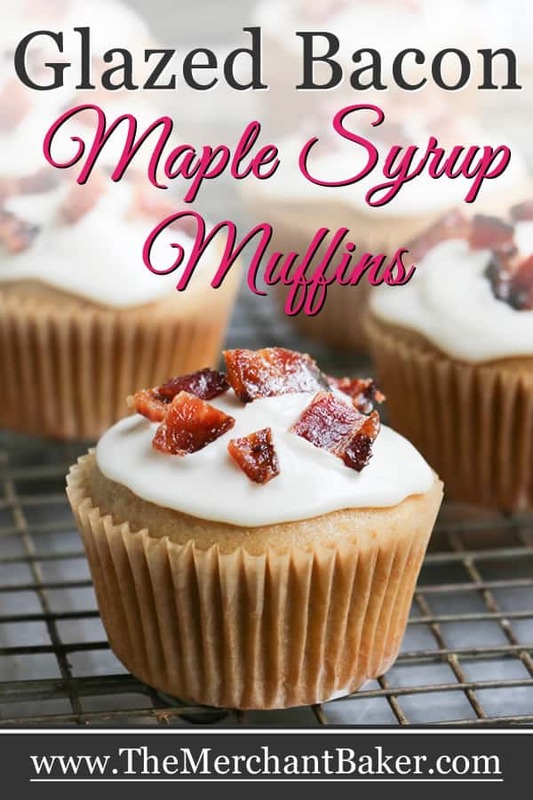 *The extracts are optional, but the maple extract adds some serious maple flavor. I think it's worth it to pick some up. I used McCormick. I'm giving you an Amazon link, but it's much less expensive and widely available at grocery stores, which is where I bought mine. *I also added the Buttery Sweet Dough Emulsion. This one is really, really optional, but I think it's a fun one to have on hand. 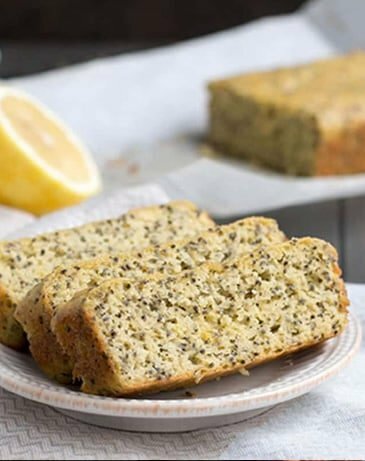 It has a buttery, citrusy type of flavor. 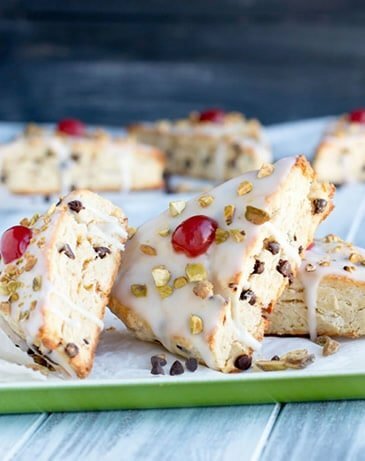 I also use it in my popular Brown Sugar Butter Pecan Scones. This one is harder to find in stores and is reasonably priced on Amazon. Happy Anniversary! Love your blog so much. You always make me smile with your posts. Thank you, Cyndi! What a wonderful compliment from a fellow baker! Oh wow. Although I was loving the bacon on it’s own, it may have just gotten better. These cupcakes! :-D Such pretty photos, too! Thanks Valentina! These were simply delicious. The bacon really took them over the top!